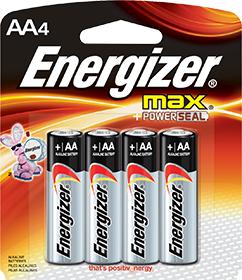 Imagine not having to buy batteries again and again. 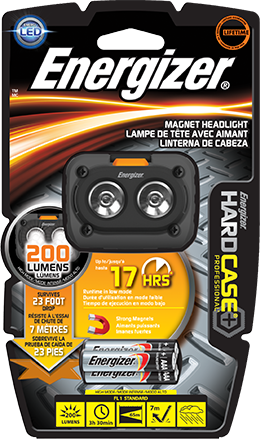 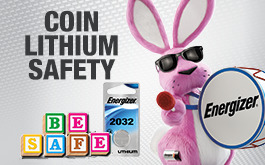 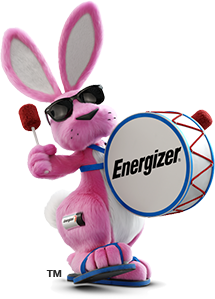 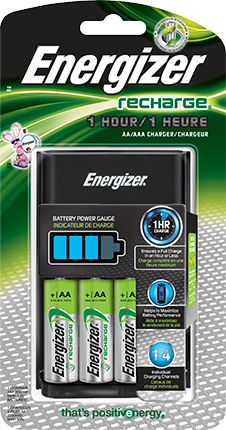 With Energizer Recharge® batteries, you’ll save money on batteries for your digital camera, handheld GPS device, toys, wireless gaming system, when compared to single-use batteries. 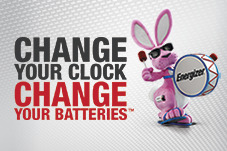 And with battery chargers like our high-performance Energizer Recharge® Pro Charger and Energizer Recharge® 1 Hour Charger, you’ll be charged up in no time. 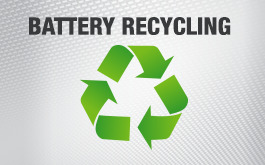 High-performance charging – and great savings over disposable batteries. 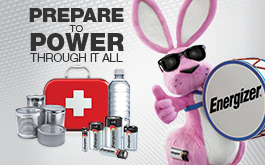 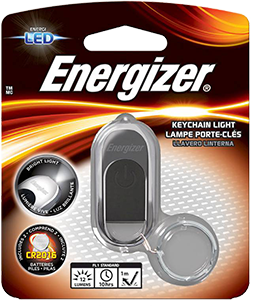 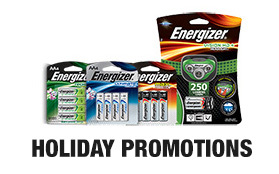 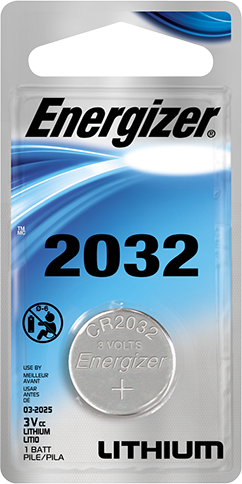 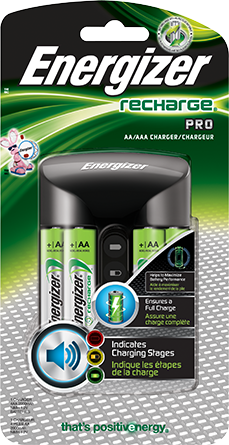 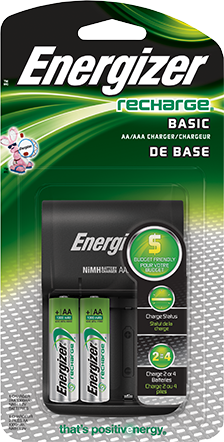 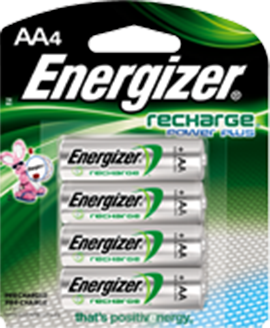 Charges all AA and AAA Energizer Recharge® batteries in 1 hour or less. 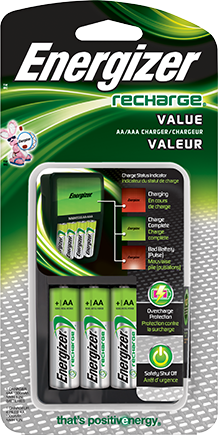 Advanced features and affordability combine to create this great value. 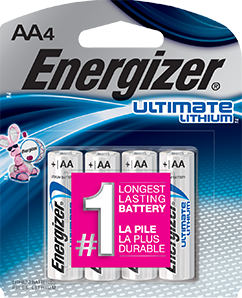 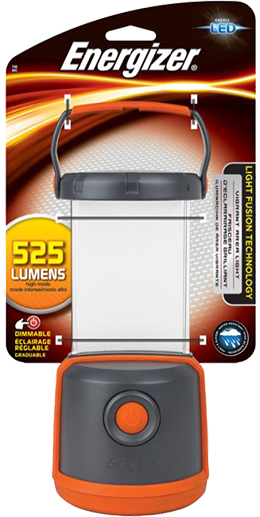 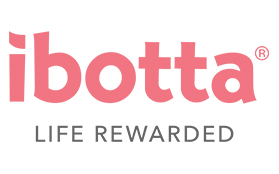 Great compact choice for saving money versus buying single-use batteries again and again. 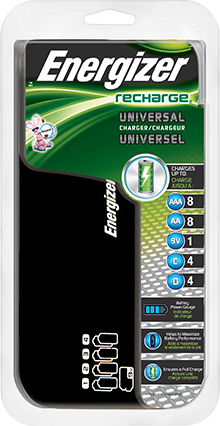 Universally flexible and versatile, this one charger can charge several battery sizes. 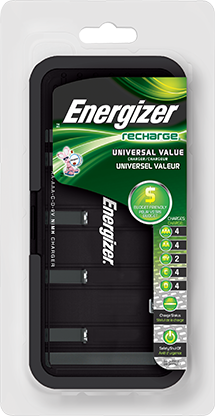 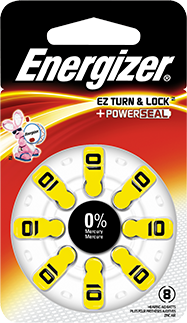 The economical way to charge several Energizer Recharge® batteries with a single charger.